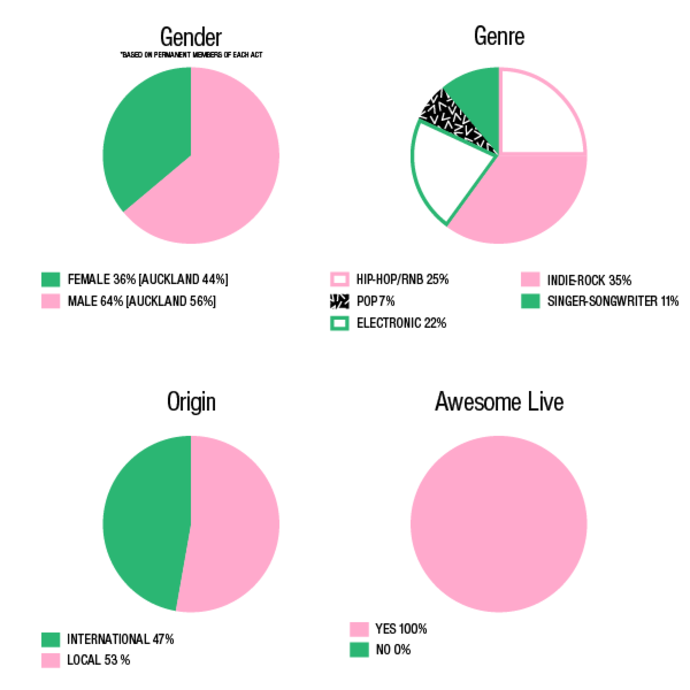 St Jerome’s Laneway Festival has revealed the much-hyped music lineup for its 15th birthday celebrations, which will hit Brisbane, Sydney, Adelaide, Melbourne and Fremantle in February 2019. 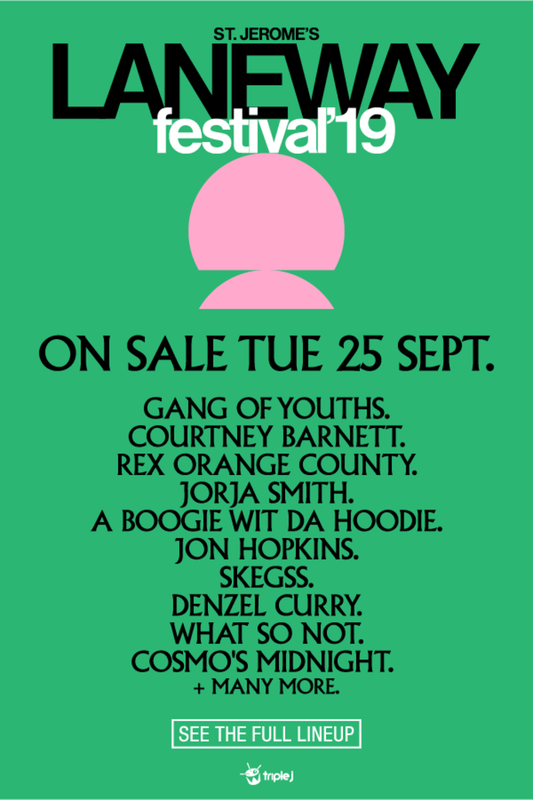 Spearheaded by Australian legends Gang Of Youths and Courtney Barnett, the lineup will also see a bunch of awesome, international acts like Jorja Smith, Denzel Curry, Rex Orange County and Mitski. Check out the official website for all the ticket details here and of course the complete line-up. If you’re a lover of hip hop, you’ll appreciate this rap/art project from Jay Shells. 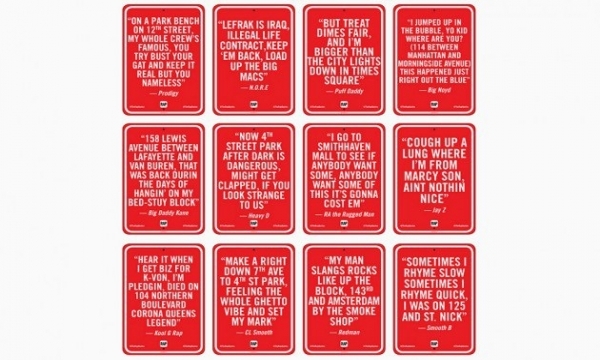 Breaking down the lyrical content of songs from artists like Jay-Z, Mos Def, Nas and Kanye, artist Jay Shells has made street signs that pinpoint specific locations in the streets of New York City. It’s a rather simple concept but the results are pretty clever.